Like many other vitamins and nutrient components essential for our body, one is Vitamin B7 or Biotin. This nutrient element helps the body in breaking down fats, carbs, and proteins for energy production. It also helps in maintaining healthy skin, hair, and nervous system function. B vitamins also help in reducing inflammation that causes muscle or joint aches and pains. In fact, deficiency in vitamin B7 and other B vitamins can stunt growth and result in improper development in fetuses and infants. Thus, intake of enough vitamin B7/ biotin and all other B vitamins becomes super important during pregnancy. 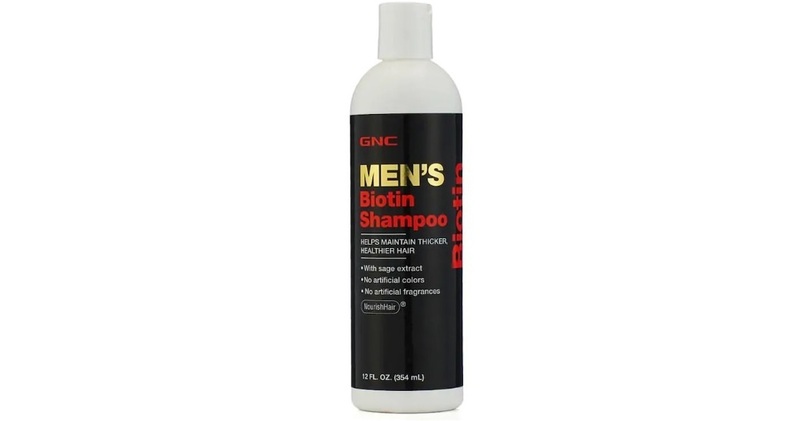 For those who do not know, Biotin plays a vital role in improving the structure of keratin, the protein in the hair. 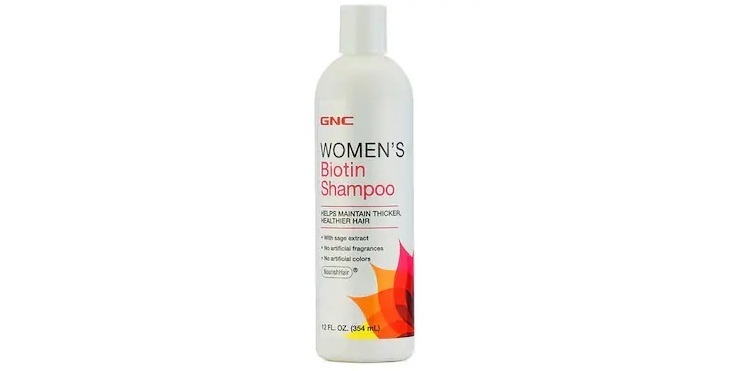 In fact, biotin is known to boost hair growth and decrease hair shedding. Talking about the skin, deficiency of vitamin B7 can often manifest in the form of brittle and thinning hair, or dry and irritated skin. Keratin is present in the skin and nails as well – one reason biotin has benefits in this aspect too. Deficiency of vitamin B7 can often result in brittleness and thinning of hair, or dry and irritated skin. 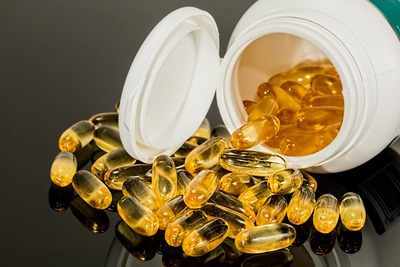 Studies reveal that biotin can help treat weak hair and nails and even protect the skin from acne, rashes, and dryness. While there are a number of ways to introduce Vitamin B7 or Biotin to your diet, there are several supplements available in the market to make up for it. 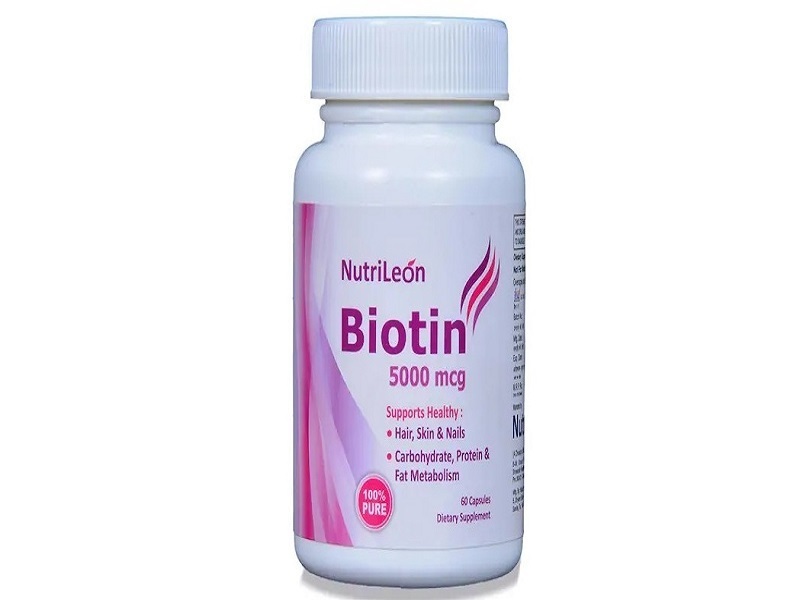 And NutriLeon Biotin for Hair Skin & Nails is one of the tried and a tested product that offers the much-needed nutrition to your skin and nails. The vitamin B works like a magic ingredient for weak nails that are prone to break quickly. It has the ability to stimulate new cells, speeding nail growth. Biotin is often associated with healthier and stronger hair. While it is often marketed as an alternative treatment for hair loss, only people with an actual biotin deficiency get significant benefit from supplementing. We understand men and women have different hair requirements, thus there are two different shampoos that will cater to needs and requirements. Biotin is considered a very important nutrient during pregnancy as it supports embryonic growth. There have been claims that pregnant women taking adequate biotin can have healthier babies. Taking a prenatal supplement that is rich in biotin and folic acid can help in having healthy fetal growth. Pregnant women also experience hair loss post delivery – and as per the American Pregnancy Association, using shampoos containing biotin or even taking biotin supplements orally can help reduce this hair fall.